Do you need to remember endless password lists and credit card pins while shopping online? Well, the solution might be around the corner, one that goes to basic human biology. Biometrics is the next frontier in online payments. 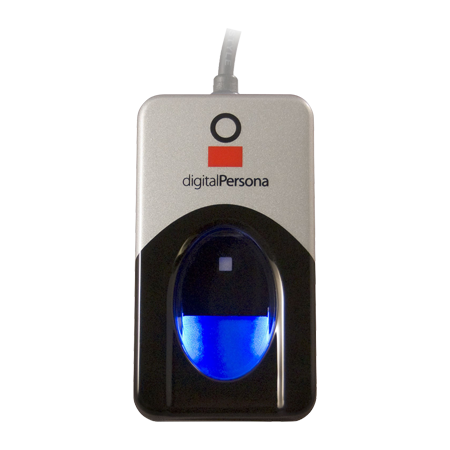 Companies have already started using biometric technology like fingerprint scanning and facial recognition. A report published by Juniper Research forecasts that 770 million biometric authentication applications will be downloaded per annum by 2019 thus dramatically reducing the need for alphanumeric passwords in the mobile phone market. This technology will not only provide convenience but also an exciting new form of security and identity verification. 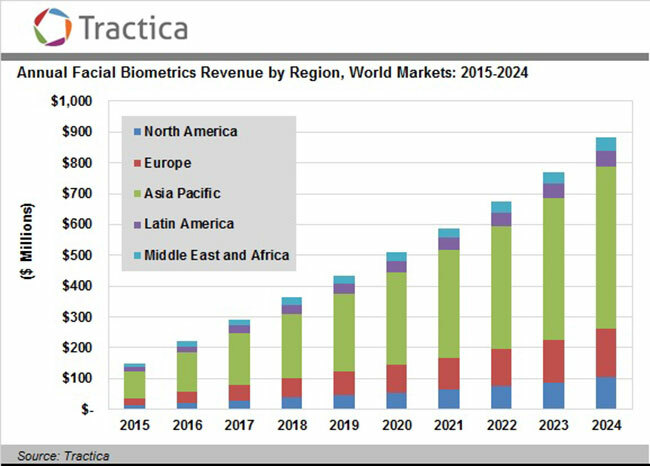 According to another research firm Tractica; facial recognition adoption will increase to more than 122.8 million mobile devices by 2024, and at the forefront of this prediction will be mobile payments and authentication. While that is just a forecast, many mobile payment experts predict the numbers to be much higher. 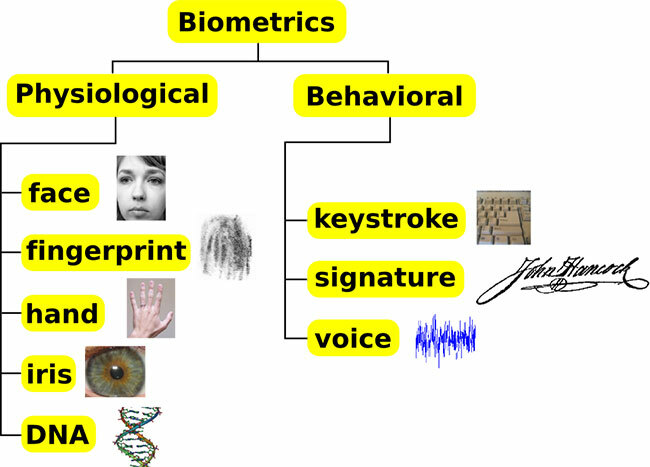 Biometrics technology essentially analyses the biological (physiological and behavioral) traits that are unique to an individual. These are the inherent characteristics that differentiate one individual from another. Fingerprints, face recognition, iris or even the pattern of an individual’s voice has unique distinguishing characteristics. The data gathered by these technologies can be used to uniquely distinguish a person from the entire global population. 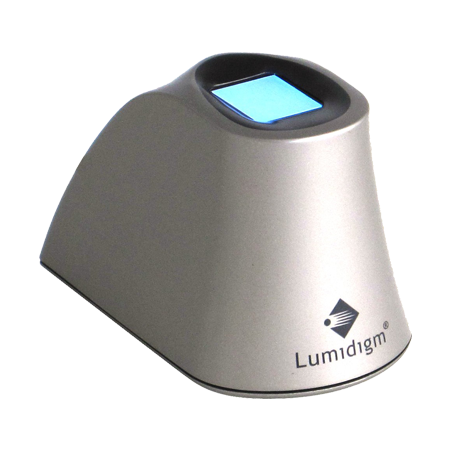 There are many forms of biometric technology such as face recognition, voice recognition, iris scan and fingerprint recognition. In recent years though, voice recognition and touch ID fingerprint sensors has been widely popularized by mobile phone makers. 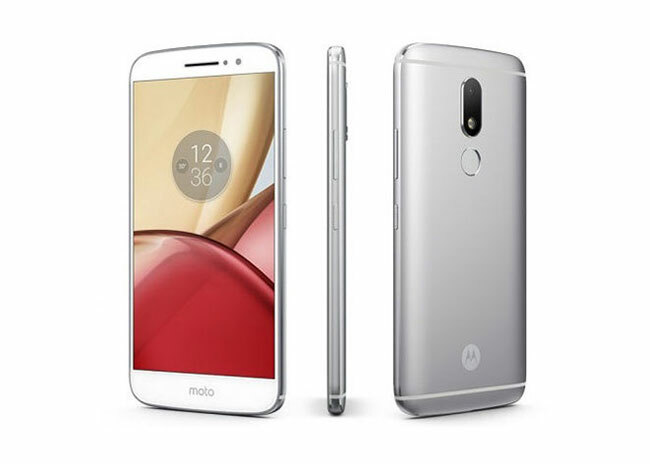 Motorola was the first company to offer a fingerprint scanner in its flagship smartphone. Apple and Samsung followed suit with the launch of iPhone 5S and Galaxy S5 with a fingerprint scanner, embedded within the phone’s hardware. Apple also allows biometric authentication for iTunes, where the user is able to unlock the phone with their fingerprint and verify purchases on iTunes. This facility makes passwords obsolete. Such advancements have opened up a new world of biometrics; especially in the world of online payments. But it also has put incredibly powerful and disruptive technology in the hands of millions. Is it easy to implement biometric technology in online payments? Though the implementation of biometric technology promises to simplify customer experiences and ease data privacy and security concerns, it does have its fair share of challenges. It is all about striking a balance between convenience and security. There will be user adoption challenges and consumer education will be critical to the success of biometric implementation in online payments. Shoppers might worry as to how online portals and brands use their biometrics data. The users will have to be sensitized and educated so that they can understand the benefits of mobile payments using various forms of biometric technology. As more apps enter the market and biometric methods improve, passwords and OTP/Pins might become a thing of the past. 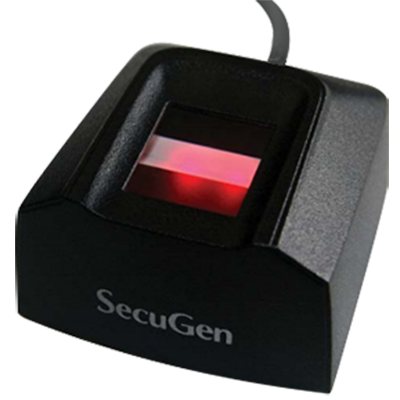 In biometric technology, a single action can be used for authentication as opposed to the traditional method where the user has to remember and input an 8-16 character password. For example, if a user chooses to do banking at home, whether over the phone or through the bank’s online portal, voice verification can be used as an alternative to passwords and security questions. This overtly simplifies the process and makes passwords completely redundant. 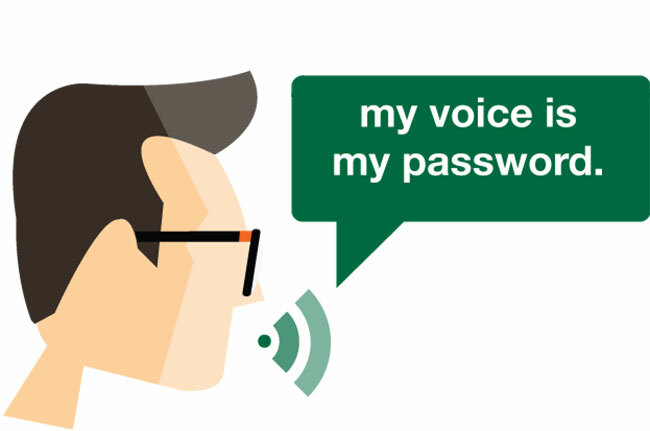 Voice biometrics can prove beneficial for the consumer as well as the financial institutions. 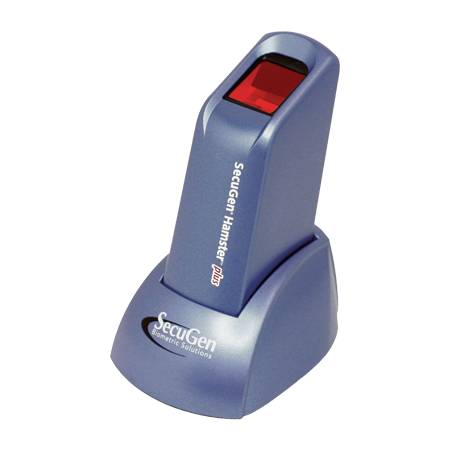 It reduces the need for additional equipment and human operator altogether thus reducing operational costs and streamlining the entire authentication process for the banks. From the consumer’s perspective, to perform an online payment, all they need is their mobile device and voice for authentication. In August 2015, Wells Fargo bank launched a program of SpeechPro’s biometric technology that enables its customers to access their accounts by using their smartphone’s built-in camera and microphone to scan their face and voice. This marked the first deployment of a simultaneous face and voice biometric authentication method on a mobile platform in the financial services industry. Biometric technology, such as voice verification and facial recognition, is becoming increasingly popular as we move to a more connected and online world. We need effective ways to securely prove who we are and it is of paramount importance in banking and online payments. More and more banks are adopting biometric technology as part of their identity verification process and also to improve the user experience. The future of biometrics in the online payment process seems quite promising at this point. It will be interesting to see how biometrics develops in the next few years and adapts to customer expectations and the challenges of implementation.